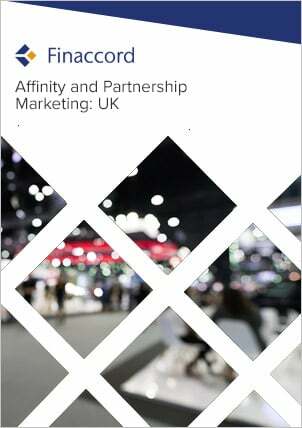 UK Non-Standard and Listed Property Insurance: Market Dynamics, Affinities and Partnerships is a report investigating the market for non-standard and listed property insurance in the UK. Key features include: an outline of market drivers and the value, growth and segmentation of the market from 2010 to 2014; quantification and commentary concerning the segmentation of policies in force by distribution channels used to buy them in 2014; estimates for underwriter market shares in 2014; a comprehensive listing of major affinity and partnership marketing relationships visible at the time of the research in 2015 for these types of policy; and forecasts for the value of the market up to 2018. In this report, ‘non-standard’ properties are defined as comprising dwellings built using materials other than brick or stone for the walls, and tiles or slate for the roof. The main categories of these are buildings with timber frames, pre-fabricated buildings and thatched properties, while other types of non-standard construction include buildings with steel frames, made from natural materials (e.g. cob or wattle and daub), with alternative cladding, or with flat or green roofs. Meanwhile, listed buildings are ones that have been placed on the Statutory List of Buildings of Special Architectural or Historic Interest maintained by English Heritage. This report only covers grade II (or B and C in Scotland) listed buildings.